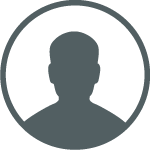 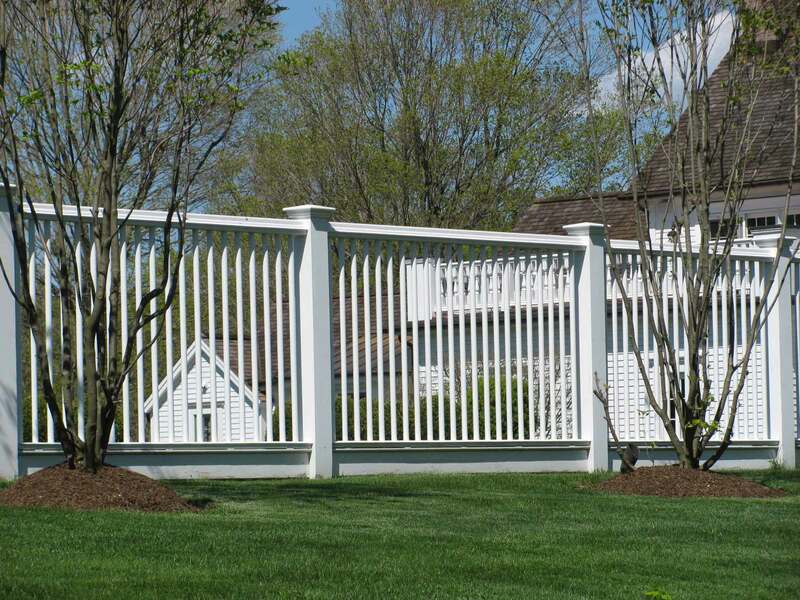 Serving New England for Over 30 Years! 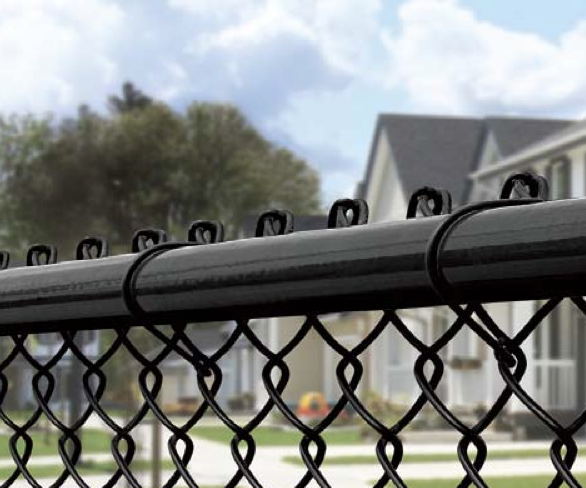 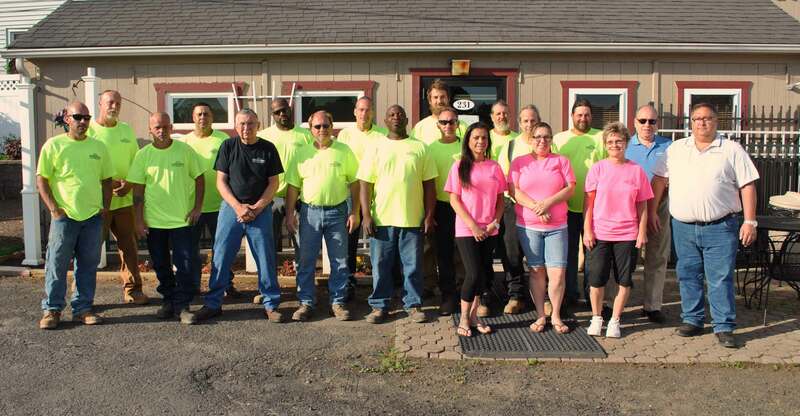 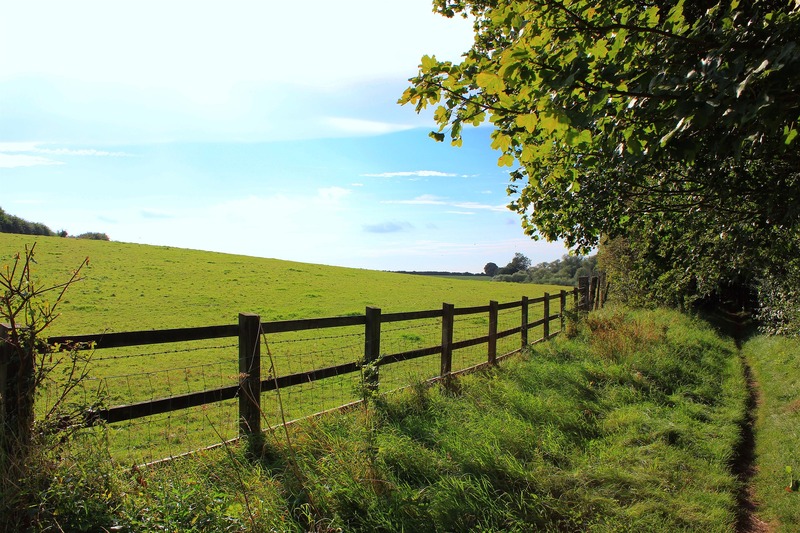 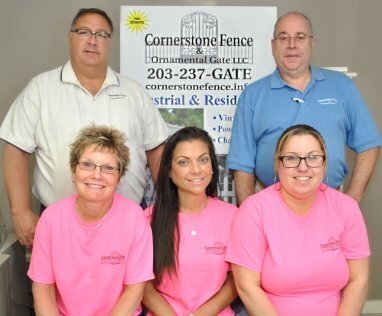 Cornerstone Fence and Ornamental Gate is Connecticut’s Top Rated Customer Service Fencing Company Serving New England for Over 30 Years! 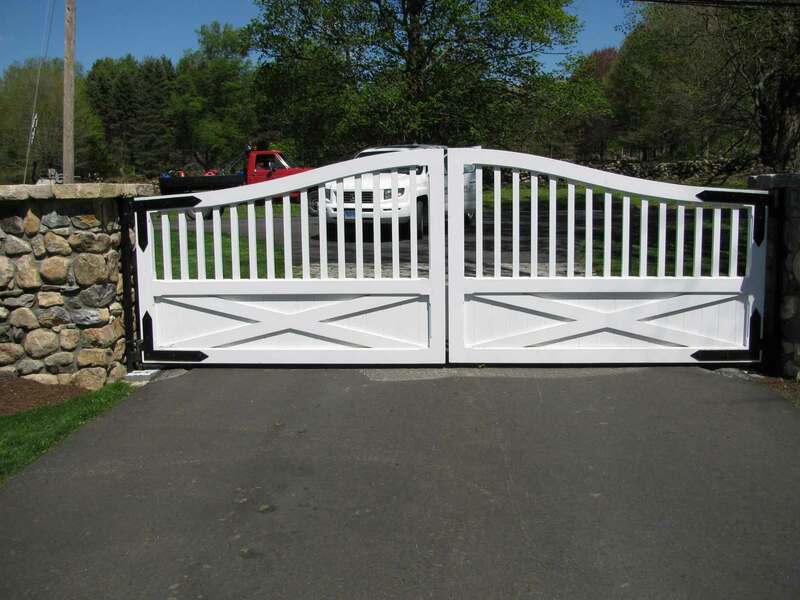 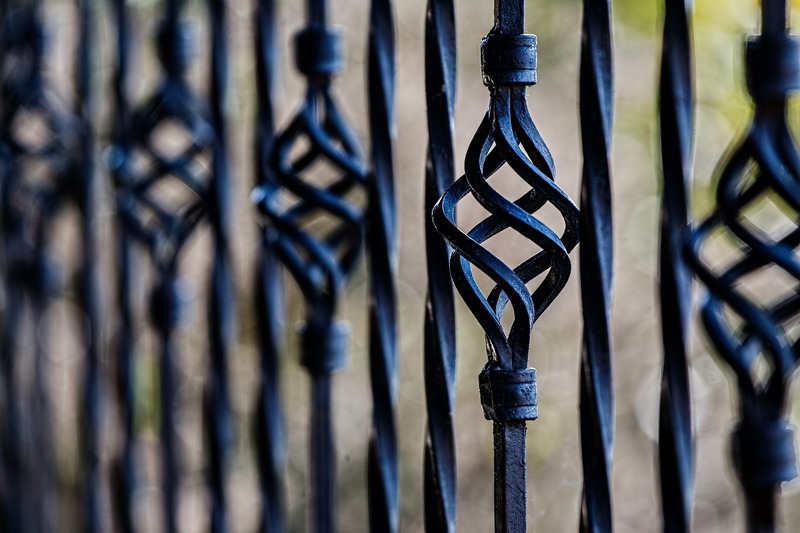 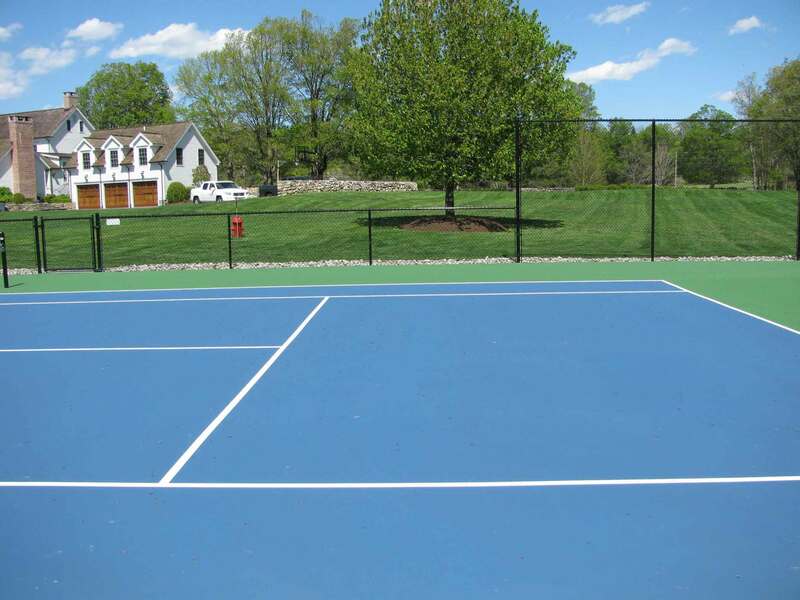 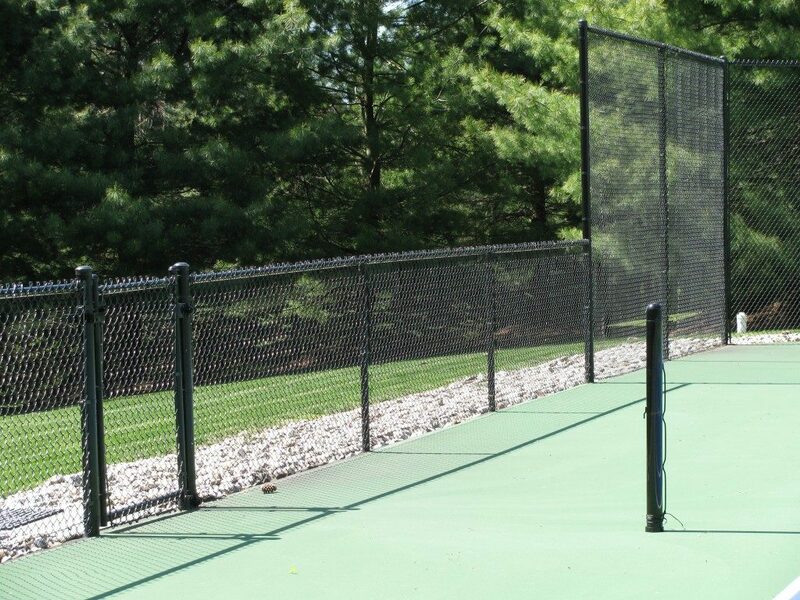 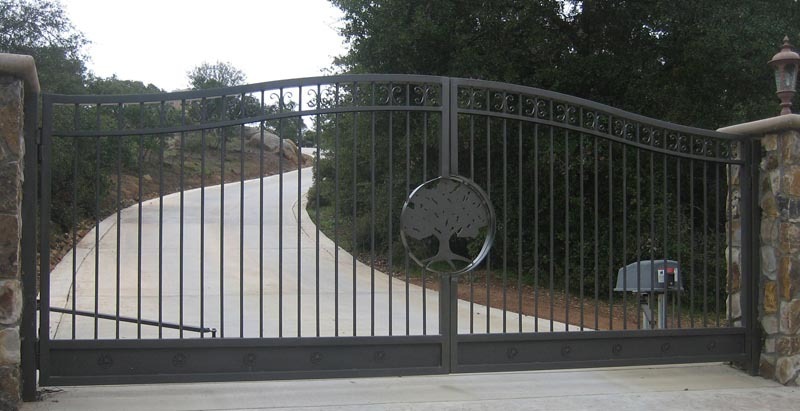 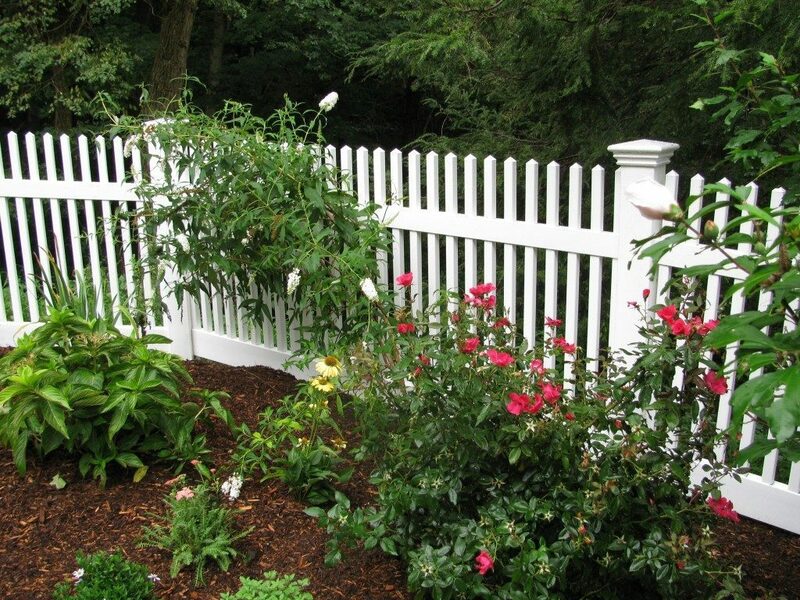 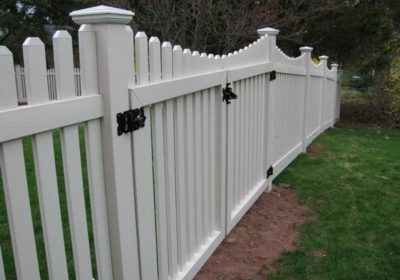 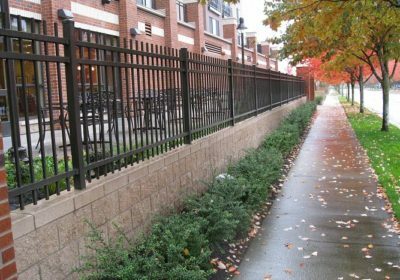 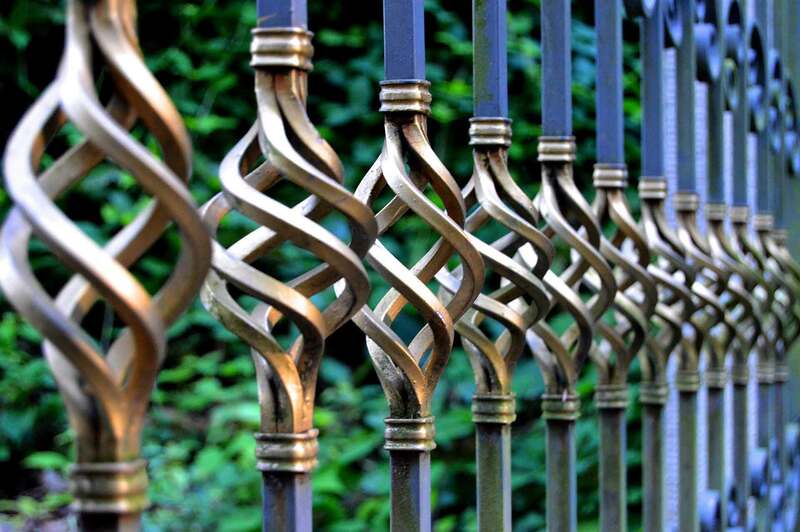 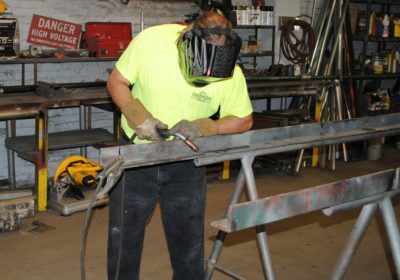 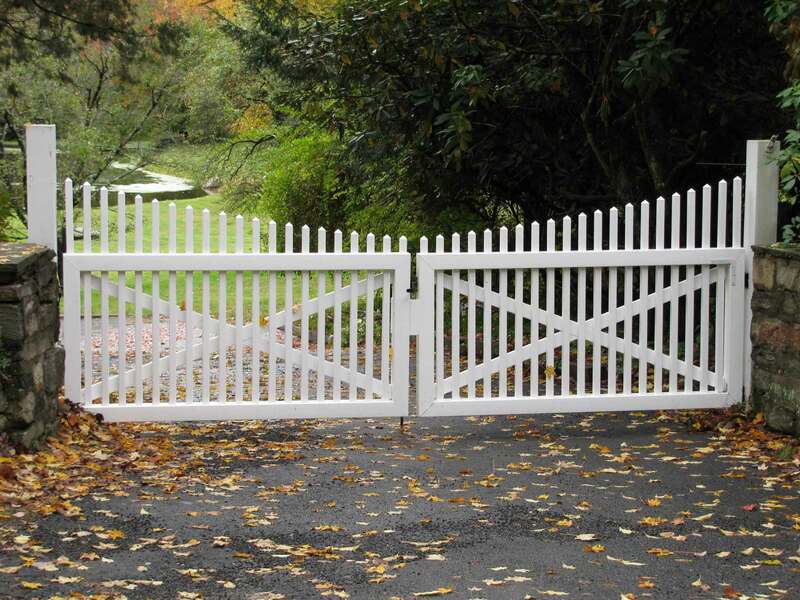 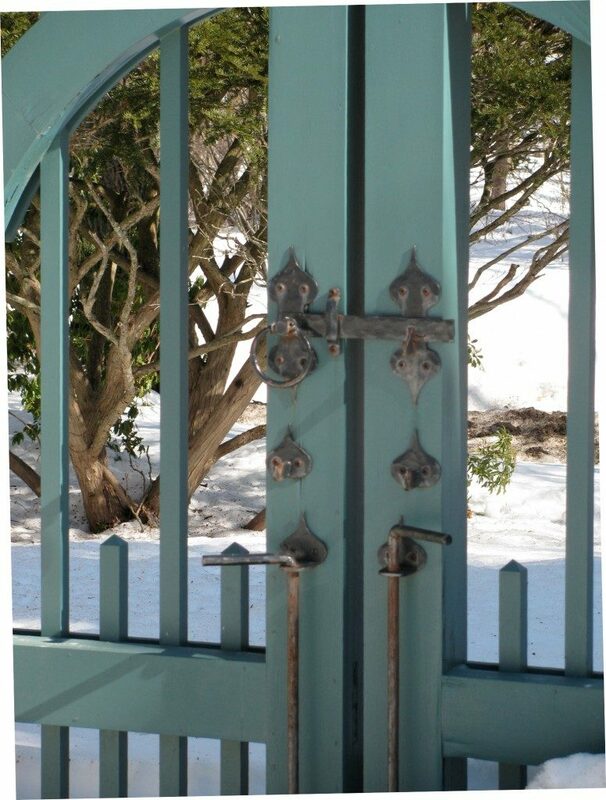 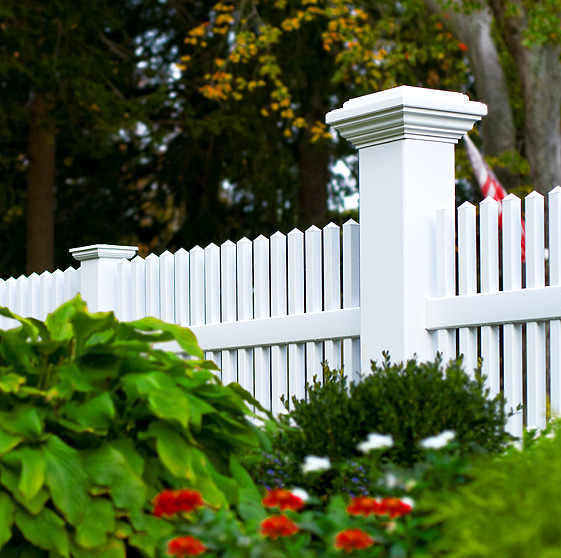 Cornerstone Fence and Ornamental Gate is Connecticut’s Premier Fencing Company Serving New England for Over 30 Years! 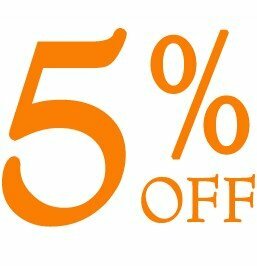 New residential customers, print out and mention this coupon for 5% off any Fence or Gate all through April 2019!